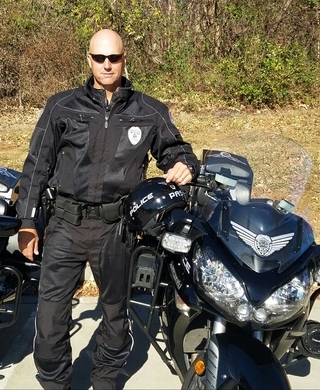 Officer Spicer has been a Police Officer since 2009 and a Motor Officer since 2015 at WSPD. Officer Spicer attended the North Carolina State Highway Patrol 80 hours Basic Police Motors School in April of 2015. Officer Spicer began riding motorcycles at the age of 9 and started riding street bikes at the age of 19. Multiple hours of Police Motors training.